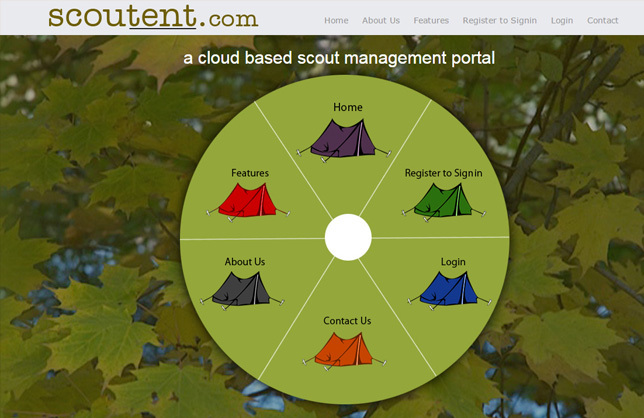 Scoutent.com was started keeping the scout (Boy/Girl scouts of America) in mind and is founded on a live scout troop that needed a system to manage its scouts. It is easy to use and very powerful with numerous features. Scout roster, email within the scout. Groups, committees, trips etc can be easily setup and managed. Meeting minutes, outings and attendance are recorded. Each tab has a help (?) that gives the users information on what to it does and also there is general video flash help that shows how each tab works. It’s simple. This is helpful for the troop leadership, scouts and parents to keep all scout information in one location on the cloud.